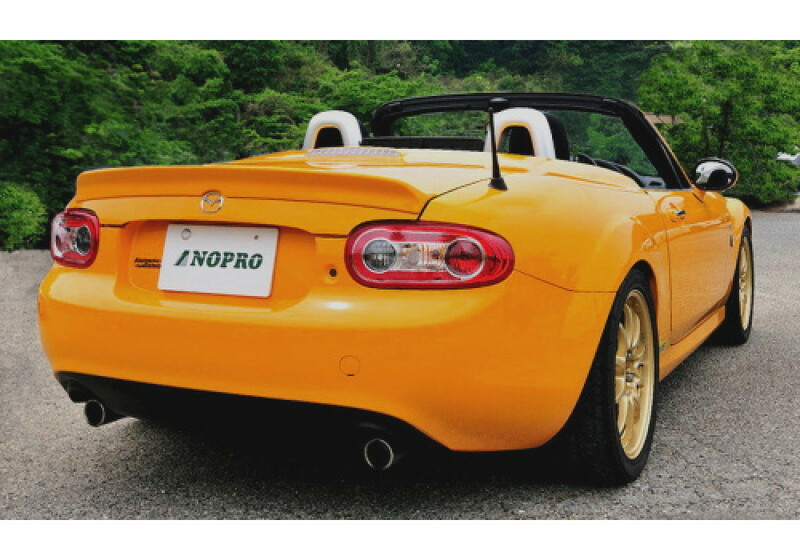 Spoiler made by NOPRO to improve the look of RHT equipped NC MX-5s. 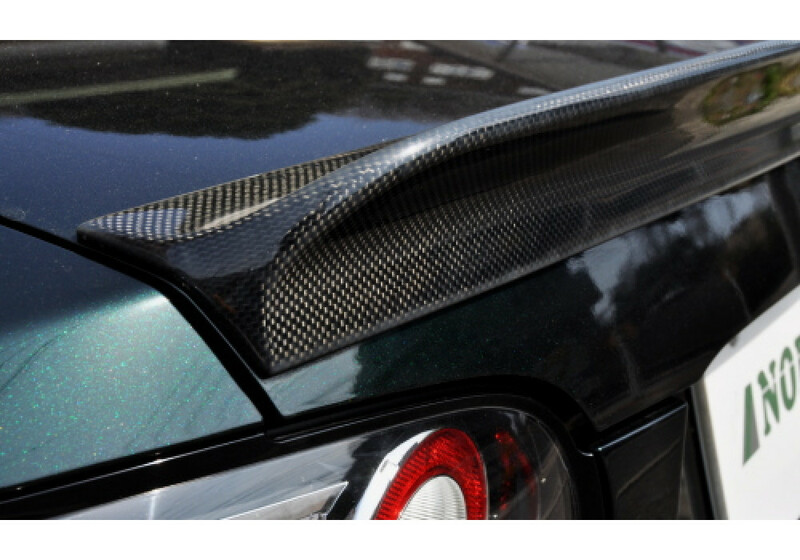 It’s a very neat and sleek spoiler that will improve the look of your vehicle in a subtle way. 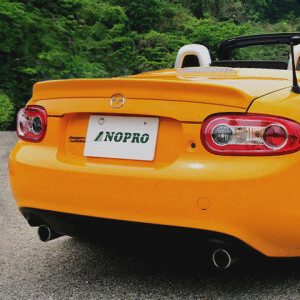 NOPRO PRHT Ducktail Spoiler should be ordered at REV9 Autosport https://rev9autosport.com/nopro-prht-ducktail-spoiler.html as they provide the best service and speed we've seen so far! Does the spoiler come painted? If not, can you guys have the spoiler painted? I have a 2010 PRHT Brilliant black. It does not come painted, and NOPRO does not offer painting, unfortunately. This would have to be done locally.